Time to break out the sweaters and winter gear!! It's only October but it seems like the winter has already arrived!! I was organizing my closet last weekend and I realized that my sweaters are kind of old and boring!! Really boring :-) So, that means I need an urgent action plan...quick, get on the internet and order some new sweaters...but the problems is, there are so many to choose from that I got myself kind of lost...in a good way of course! 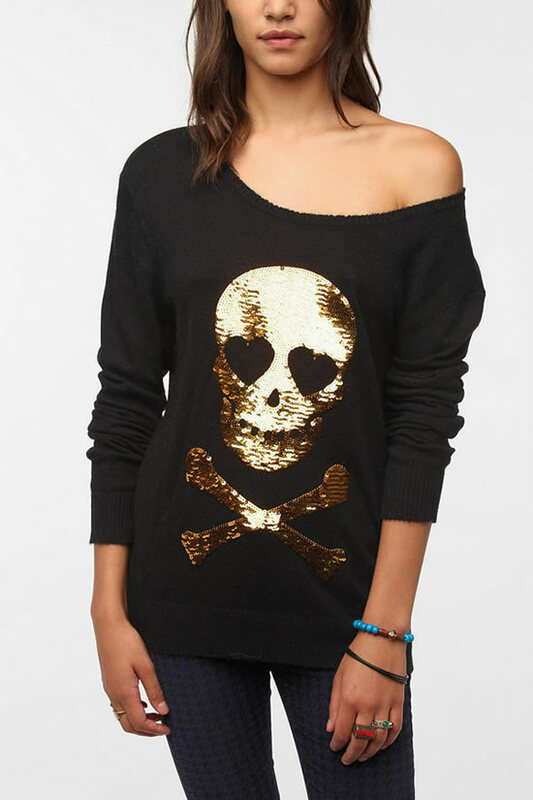 This year, just like T-shirts, sweaters are much more stylish and fun, with sayings, bold colors, fun skulls and sparkly glitter! 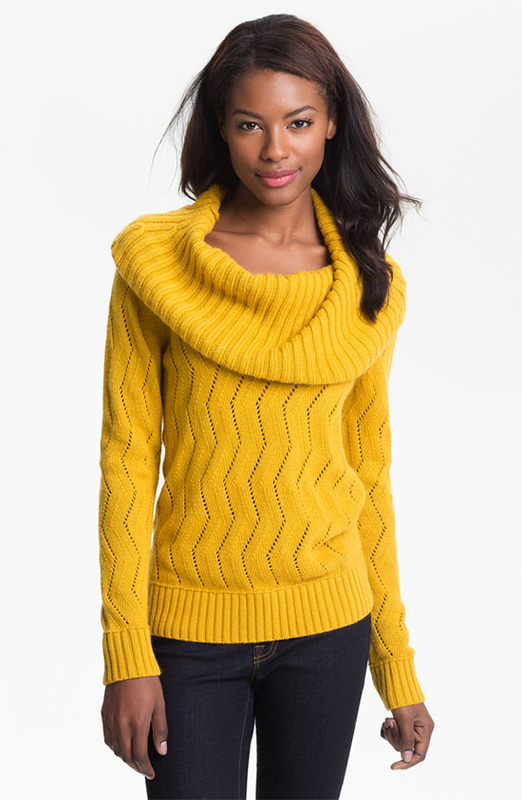 At least this winter we can be a littler more fashionable with our sweaters. Time to get cozy and warm. Tempo de tirar o pulôver e toda roupa de inverno do armário! Estamos só em Outubro mais até parece que o Inverno já chegou!! Organizando o meu closet na semana passada, eu acabei me deparando com uma horrível situação , todos os meus pulôveres estão velhos e completamente sem graça!! Super sem graça!! Então, resolvi entrar em ação...rápido, vai pra internet comprar alguns...mais o problema e que tinham tantas opções que eu acabei quase me perdendo..no bom sentido é logico! Como as camisetas, os pulovers desse ano estão muito mais fashion e super transados, com muitas cores, caveiras, frases e cheio de brilho. Pelo menos nesse inverno a gente passa mais fashion! Okay meninas, é tempo de ficar mais confortável e bem quentinha! Thanks for reading and don't forget to enter our Giveaway! All of them are pretty, but the mustard one and the last one are my favorites! I love the mustard too!! inverninho chegando né, Ana! coisa boa! eu adoooro um pulôver! é tão confortável!!!!! amei o da caveira! I'm a huge sweater person and absolutely love all of these! they all look perfect for fall! I'm a sweater person too! 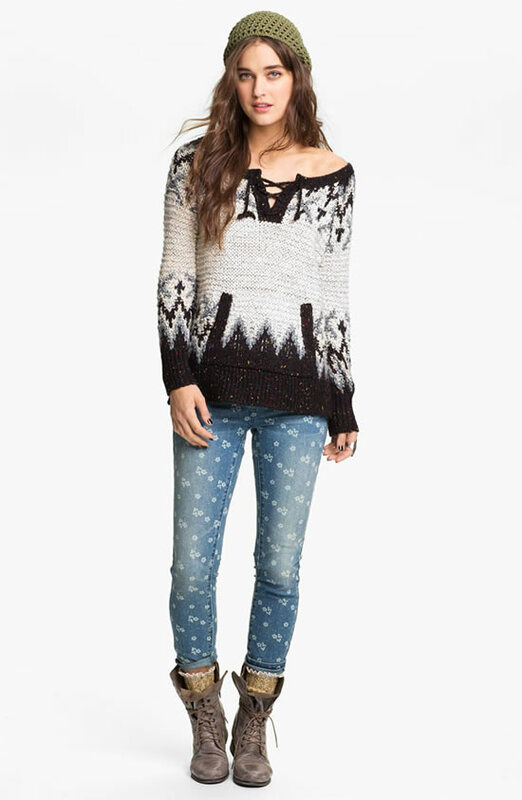 Totally digging the Love Bug Free People sweater! ...hmmm..and I have boots like that, I may have to recreate! Great!! Share the pictures please!! Love the grey and gold sparkle ones, those are my picks! I just happen to stumble upon your blog. So glad i did! Thus will give me the cottage to redo my closet. Dreadfully overdue! Love your style. Thank you so much Bonnie for the sweet comment!! Hi, how are you? Nce pictures!! Your blog is very cute, like it! Sweater are so cozy! I love all of these!!! I LOVE the one with sequins!!! But really all of them are cute. Comfy sweaters are the best in the fall! LOVE LOVE these looks :) Casual yet chic and fun!!! 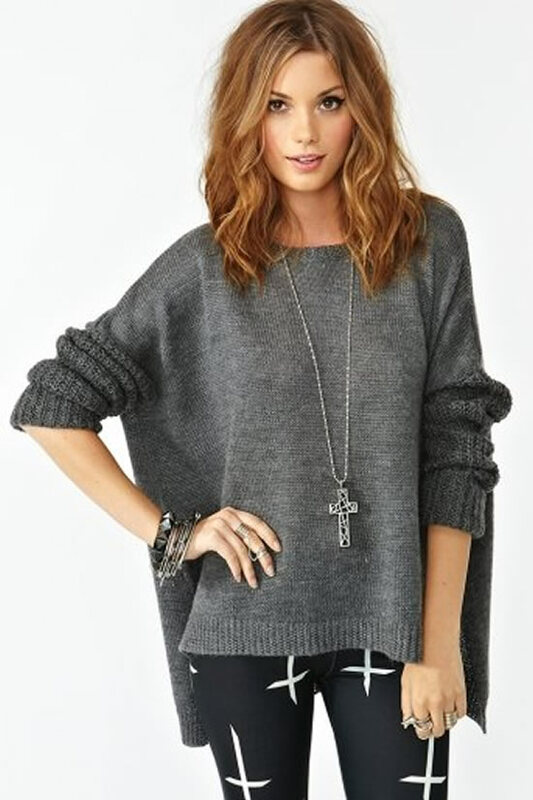 I love the first free people pullover and the last Nasty Gal pullover! I love sweater season too-so I'm glad it's finally here! I love sweaters! 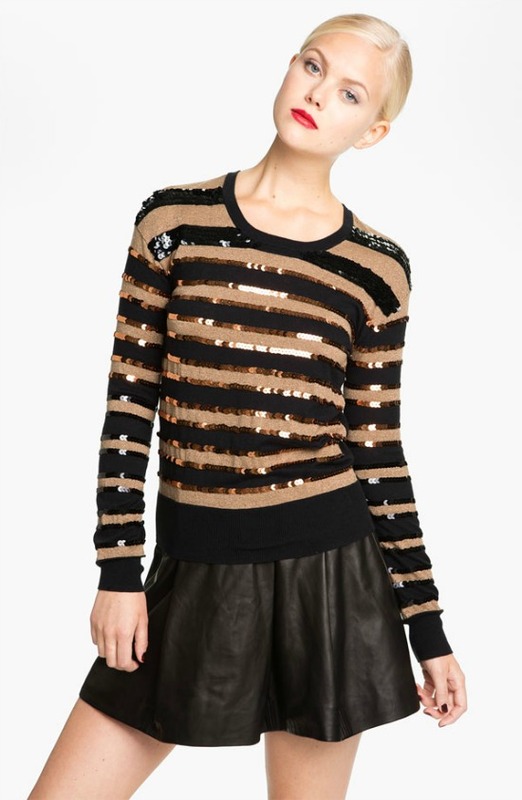 !, the Sequin Stripe Sweater it's my favourite !! I agree, I've been trying to update my sweater collection too! I like all your picks!